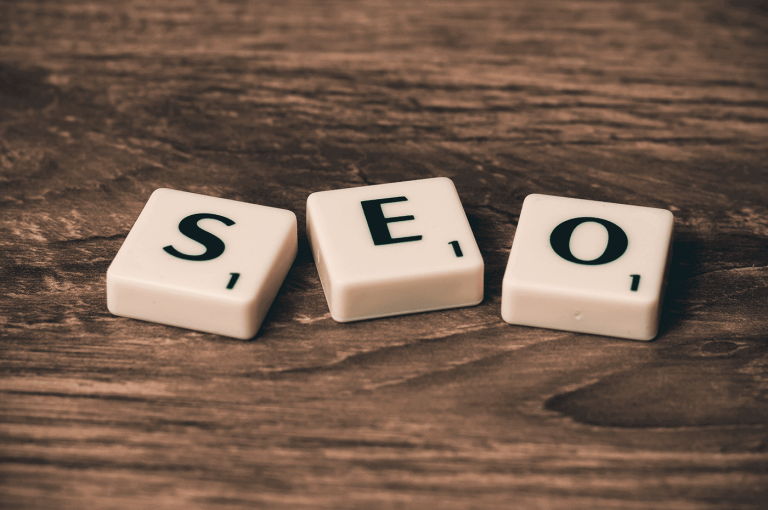 Not commonly known to novice web owners, Google has a free tool that allows you to submit your sitemap for optimizing the visibility of your site in Google Search Engine, increasing the results of your SEO. It is normally one of the first thing we do when delivering SEO services for our clients. The tool is known as Google Webmasters or Google Search Console. Firstly, you will need a Google Account and sign up for Google Webmaster. Next, you will need to provide authentication for the sites you wish to submit through Google Webmaster. Typically, I will use the file authentication method, which requires me to upload a XML file to the base directory of the WordPress website. Once authenticated or verified, you are now ready to submit the sitemaps of your WordPress websites to Google Webmaster. You will need to have a SEO Plugin that generate a dynamic sitemap for your WordPress website. The most popular SEO plugin at the moment of writing is YOAST SEO. Yoast SEO will generate a sitemap at a default URL at http://yoursite.com/sitemap_index.xml You will need to access the link to verify that this is the correct URL link. In the backend admin area, you can access the sitemap settings at SEO>XML Sitemap> Post Types. Usually I will only turn on sitemaps for Pages, Posts and the Custom Post Types I have created, to avoid a messy sitemap. Finally, go to Crawl>Fetch As Google and choose Fetch. You will need to wait for a while before a button “Submit to Index” appears. And once you click on the button, you will see a “Complete” label under status. You are done.